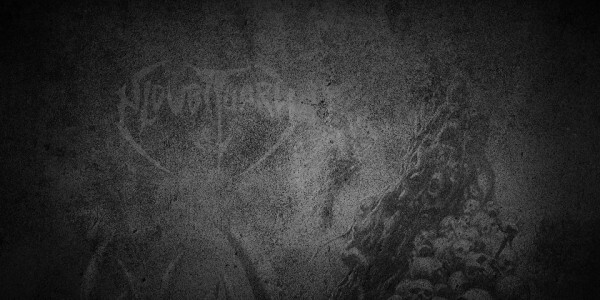 Download our ultra-dark 2015 wallpaper now! 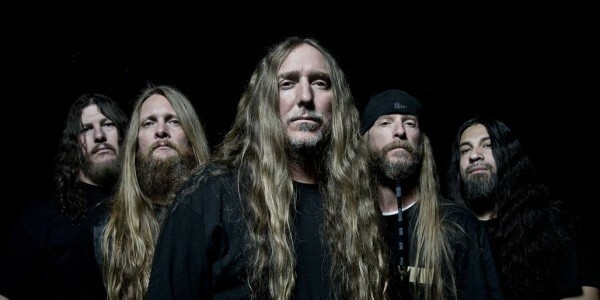 Obituary, M:Pire of Evil, Dust Bolt, Posthum & Rotting Repugnancy!!! Here are the tour dates!! !